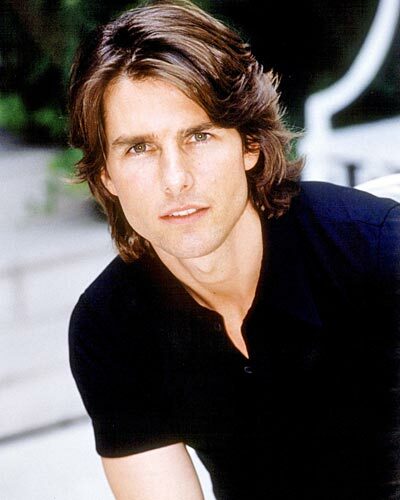 Boy, everyone is creeping out of the woodwork to take shots at Tom Cruise now, not just estranged wife, Katie Holmes. Michael Davis Sapir first wrangled with Tom about eleven years ago when he publicly requested information proving that Tom was a closeted gay man hiding behind his wife at the time, Nicole Kidman. Fast-forward to now, Sapir is pursuing a civil suit which alleges that Tom used illegal wiretap practices to spy on Kidman during their divorce. Tom allegedly visited the office of Anthony Pellicano on numerous occasions to listen to the tapes. Ironically enough, Pellicano is currently serving 15 years behind bars for wire taping the phones of other Hollywood celebs. This bit of information was released just as we are hearing that Katie Holmes is becoming concerned because members of Scientology are following her every move in the wake of splitting with Tom. Do you think that Tom would really wire tap a phone to get inside information? If this guy is as big a control freak as has been reported then I’d have to think he would want to listen in on everything that goes on around him. Did he spy on his wives? Tell us what you think in the comments below!